If you believe you appear tired and aged every time you look in the mirror, the Vampire Facial may be right for you. The Vampire Facial is a minimally invasive procedure that pairs platelet rich plasma (PRP) with microneedling to restore the shape, color, and texture of the skin. A Vampire Facial begins when an expert provider takes a small amount of blood from your arm and places it into a centrifuge to separate the rich plasma from the red and white blood cells. The expert provider will then spread the PRP over your face. Then, they will begin the microneedling process, which involves using a device called the Venus VIVA to deliver tiny needles into your skin to mimic an injury and encourage your body to produce new collagen. The collagen will heal your skin and work with the PRP to restore a beautiful, youthful appearance. You can expect your Vampire Facial to completed in 30 to 40 minutes. Am I A Good Candidate For a Vampire Facial? Since a Vampire Facial uses PRP, which comes from your own body, this treatment is a good option for most patients. You may benefit from a Vampire Facial if one or several of the following statements apply to you. If you hope to reduce the appearance of acne scars and pitting. If you would like to brighten a dull complexion. If you wish to resolve dark circles under the eyes. If you hope to smooth out fine lines and wrinkles. If you’d like to look younger without undergoing a facelift. If you are living with a blood-related condition or taking blood-thinning medications, we do not recommend this treatment. A Vampire Facial is a relatively painless treatment. A topical numbing cream may be applied before the treatment to ensure optimal comfort. While you may notice an improvement in your skin within a few days, the most dramatic results from a Vampire Facial will appear within two to three months after the treatment. You can expect them to last anywhere between one to two years. 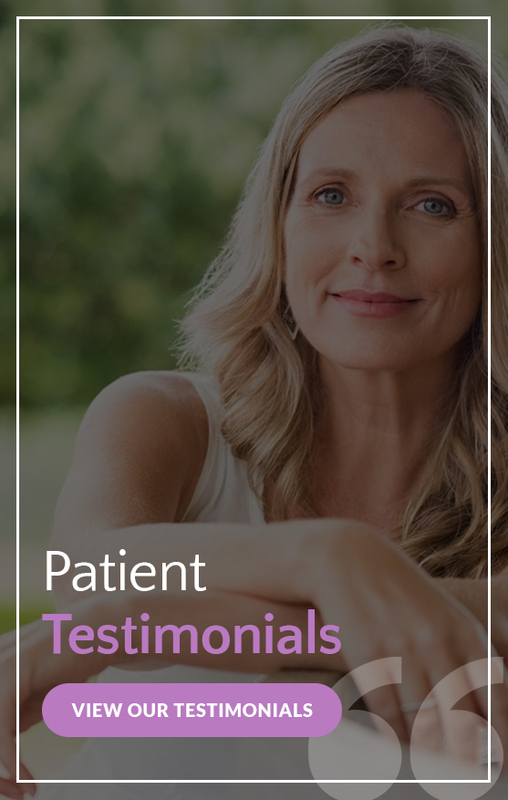 If you’re interested in taking years off your face without anesthesia, needles, or downtime, we encourage you to schedule a private consultation at Renew MD in Reno, Nevada today. Call us at (775) 852-4500 or fill out our convenient online contact form. We look forward to meeting you and sharing more information on the Vampire Facelift.